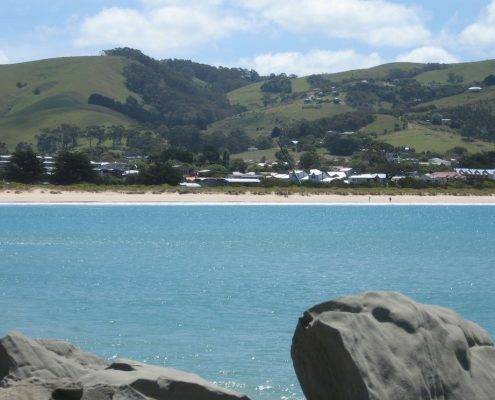 Apollo Bay is known to the locals as Paradise by the sea. 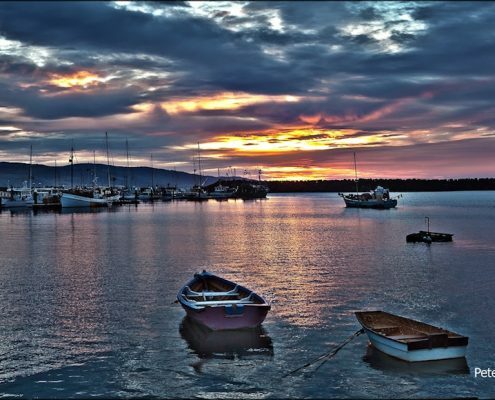 ( apparently given this name by the famous poet Rudyard Kipling ) After you have spent some time here I’m sure you will agree with Kipling’s description. 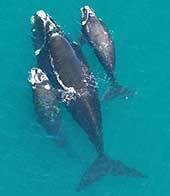 It is located half way along the Great Ocean Road and is sheltered by the hills of the surrounding Otway Ranges and fronts one of the best and safest beaches along the entire Great Ocean Road. 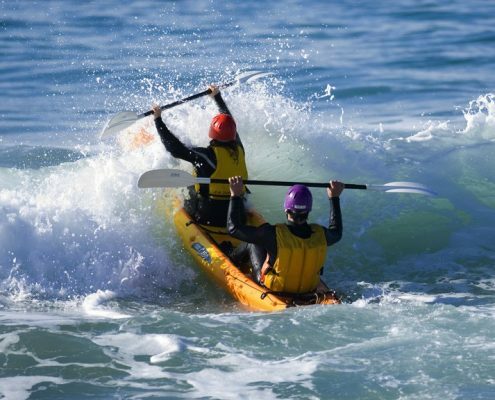 In summer a section of the beach is patrolled and is very safe for all aspects of water sports. If the kids want to learn how to surf they can here with surfboard hire at very reasonable rates from the local surf shop. 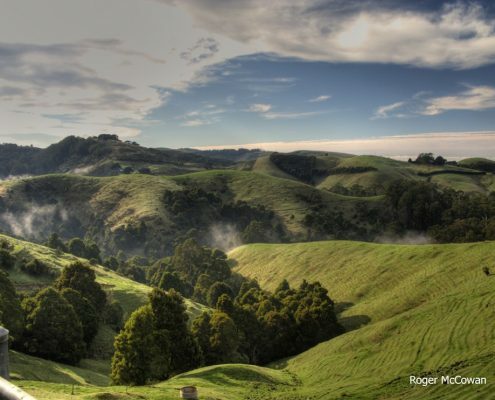 Just a few kilometres away are magnificent temperate rainforests with some of the best waterfalls you will find in the Otways. If I was you though, the first place I would check out is Paradise. Yes, it’s an actual area at the end of the Barham Road and it’s beautiful. Great walks here! 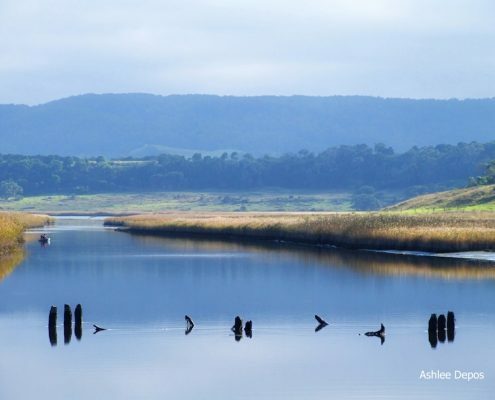 Another good short trip is the loop through the forests starting by heading up Wild Dog Creek Road and then through Turton’s Track, along the Ridge through Beech Forest to Lavers Hill and then back along the Great Ocean Road. 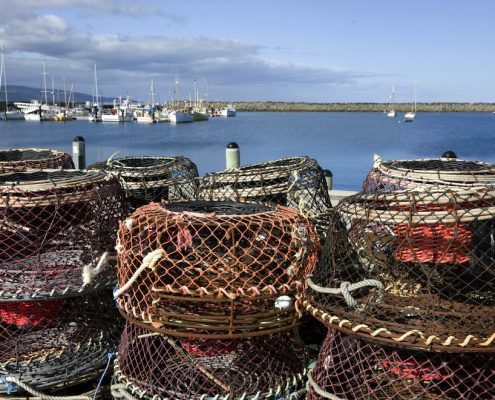 Food: Apollo Bay is widely known for its crayfish and this full time fishing fleet mingles with local anglers and cruising yachts which drop in to shelter from the sometimes furious Southern Ocean. 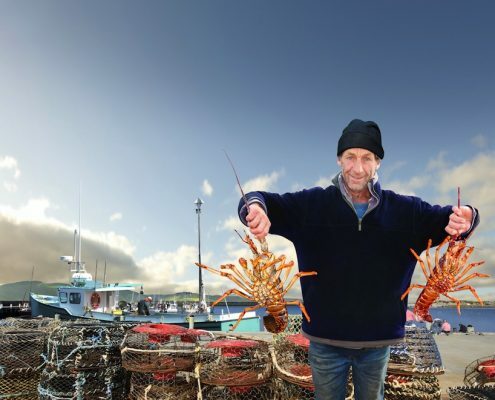 If you like your seafood then the local fishing co-op will delight. 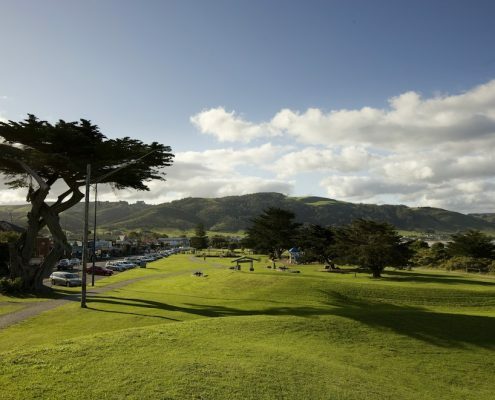 There is also a wide selection of cafes and restaurants to choose from and Apollo Bay has a full range of accommodation facilities; from numerous backpackers, caravan parks and beachfront motels to charming bed and breakfasts and magnificently extravagant cottages and apartments. Whatever it is you are looking for you’re sure to find it here. 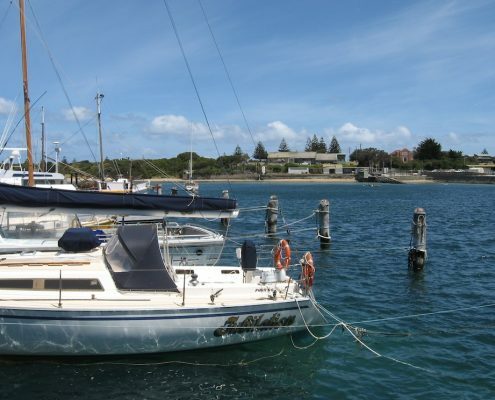 Please make sure however, that during peak seasons that you book well in advance as Apollo Bay is fast becoming one of the most visited locations on the Great Ocean Road. 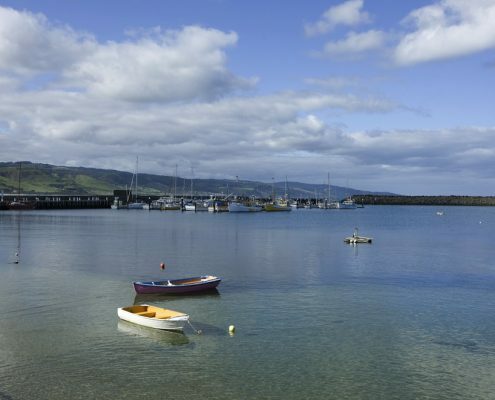 The Apollo Bay Seafood Festival began in 2011 and showcases Apollo Bay as a seafood destination. 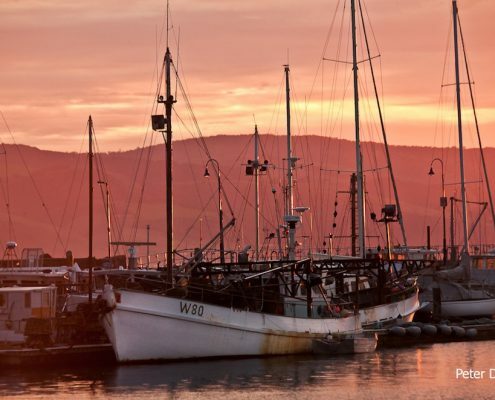 Staged on the picturesque Apollo Bay foreshore, the Apollo Bay Seafood Festival is always a fun-filled day! 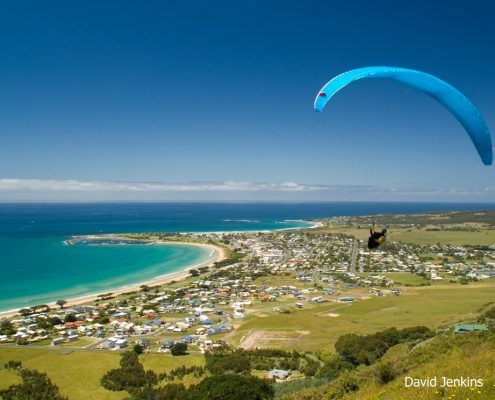 Apollo Bay Writers Festival is a literary event for readers and writers in the Otway region and beyond. Hosting a mix of local writers and performers alongside writers and performers from the larger literary community. 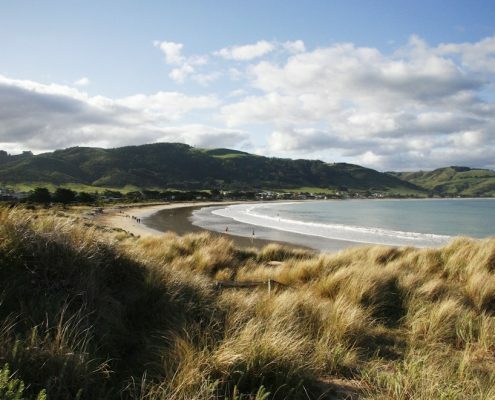 Apollo Bay is the starting point for the Great Ocean Walk. It’s a 104 km walk which ends at the 12 Apostles.